There are plenty of strategies for developing engaging content that resonates with your audience. But how do you know that it’s actually working? Looking at your sales numbers and metrics like social sharing can tell you part of the story and let you know whether your content is actually working or not, but there is almost always more to the story. If you truly want to know if your content is effective and hitting the mark, you need to be looking at a few important indicators. Business measures. These are sales numbers, percent of market share, leads, etc. that are directly attributable to your content marketing. These are the numbers that many marketers tend to focus on to determine the “success” of their efforts, but only tell part of the story in terms of content engagement. Brand measures. These indicators are related to the growth and performance of your overall brand. These measures might include looking at the rate of direct search, brand mentions, brand sentiment, repeat visitors, repeat transactions, etc. Content performance measures. These measures tell you how well your actual content is performing. From bounce rate to social shares, content performance measures can tell you whether or not your actual content is resonating with the audience. These measures can help guide your strategy and what type of content you need to be creating. With these categories in mind, then, and the understanding that gauging the success of your content requires looking at measurements across the board, which specific measurements should you be looking at to determine your content engagement? Bounce rate. This is a big one. How many people are coming to your site and immediately leaving because they don’t see what they want? Ideally, your bounce rate should be less than 40 percent, as that is a sign that your content is providing what the audience is looking for. Social shares. Engaged users share the content that they find. They want others to see the cool stuff they’ve found. 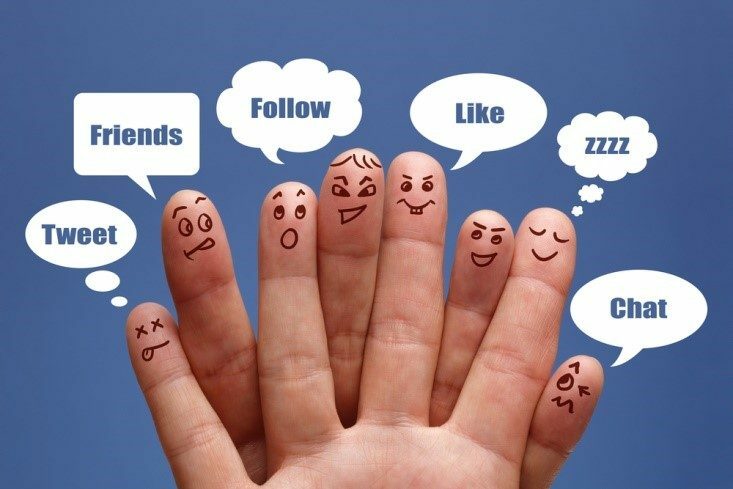 You need to be looking, then, at your levels of social engagement: not just how many followers you have, but how often they share your posts, how often they interact with your brand, web traffic from social sources, etc. Subscribers. You need a list of loyal readers, and if your blog’s subscriber list continues to grow, then that’s a good sign that your content is engaging. If you aren’t getting many new subscribers — or your list is actually shrinking — then you may not be providing valuable content that your audience needs. Repeat Visits and Transactions. Do people keep coming back for more? Do they come back to see great content — and act because of it (i.e., buy something, subscribe, download more content, etc.)? If people keep returning, that’s a good sign that you are meeting their needs and are on the right track. Email response. If you are sending out content via email, what are the open rates? How many recipients are following the links or responding to offers? If most of your emails go unread, you need to rethink your content strategy. Inbound links. Are other sites linking to your content? Are you a “go-to” source for an authoritative or unique take on your subject? If others are turning to you for insight, that’s a good sign that they are engaged. Qualitative data. Finally, pay close attention to the comments — on your blog and on social media. Is your comment section silent? Are there no responses to your queries and calls for engagement? What’s the overall response to your content? If no one is saying anything, you could have a problem. Creating content itself is often not an issue for most companies. Creating quality content that engages? That’s a little more complex. Spend the time to measure your engagement, and if your audience isn’t responding, make some changes to your strategy, and improve your content’s performance.